Creating a welcoming commercial office space is an important part of many successful businesses. Many business owners realize they must have spaces that have lots of appeal in order to welcome their clients. A well designed and executed office space makes it easy to do business. 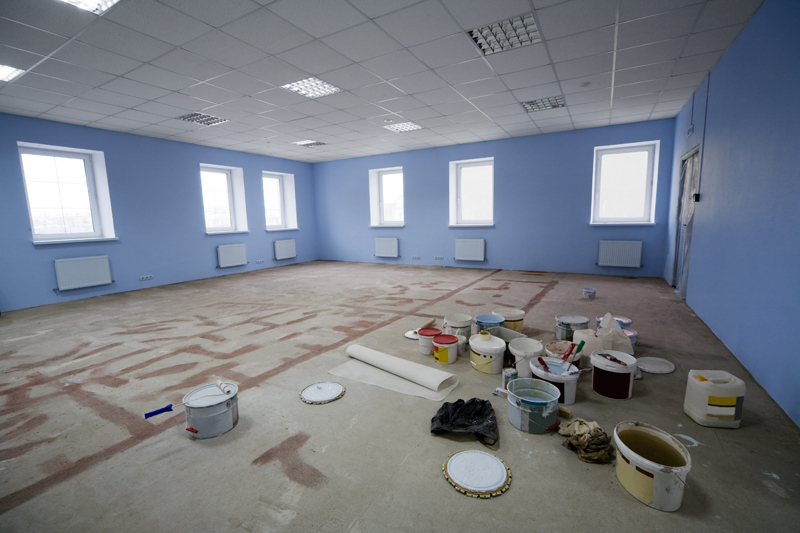 When starting a new business or revamping an existing space, many business owners find their best choice is to give the office space a new coat of paint. Painting helps disguise many flaws including a less than attractive view or a smaller space. Painting an office is also easy, inexpensive and can be done to the business owner’s personal tastes. Before planning any sort of office painting, it helps to think about the design wanted and the gather supplies in advance. Color is perhaps the most important decision when painting the space. Many business owners find the right choice of color for the space is a shade of soft white. White helps bring in light into any room. It also serves as a neutral color that can act as a stage for the use of other colors. A set of office furniture in a dark wood looks pristine and elegant when set against white walls. White is also easy to keep clean. Other colors can look equally good. For example, taking cues from the company’s logo is a good idea when decorating the space. 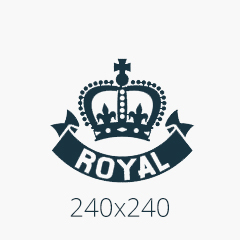 If the company has a logo in blue and green, these colors can serve as secondary shades that work well against a white background. After choosing a color, then anyone should get the supplies they want on hand. Painting requires several basic supplies. Masking tape is a must to help cover and details in the office such as the window sills. All surfaces in the room should also be covered as the painting continues. Paint should be kept in a closed container until it is ready to use. Many people find the best way to paint the space is via a roller and a paint brush. The roller can be used to paint the larger surfaces in the room. After this is completed, the paint brush is used to fill in the smaller spaces. It’s a good idea to wear less formal clothing that can be cleaned or discarded during the painting process. It’s also best to remove as much furniture as possible during the painting to prevent it from being splattered with paint. The goal should be to turn any office into one that exudes professionalism. A clean, welcoming office space make a statement that details matter to the occupant. It also helps people focus on their work knowing better. Any office space should look good. A fast paint job that uses fresh colors can help any office space look revived and modern. Choose the paint shade well. This way, the entire office will look brand new and set the tone for the entire business venture.